This gravestone located in Newington Cemetery, Dalkeith Road, Edinburgh celebrates the Reverend Archibald Turnbull who was a blind Evangelist. 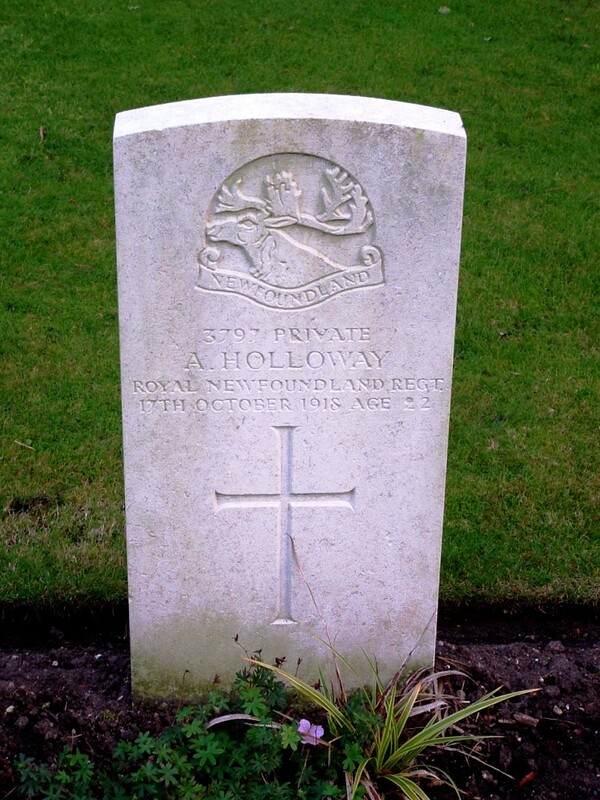 He died in Dalkeith on Christmas Day 1927 when he was 80 years old. An inscription memorializes his memory, He Served His Lord In Darkness, Light Denied, But Now He Serves Before The Shining Throne. 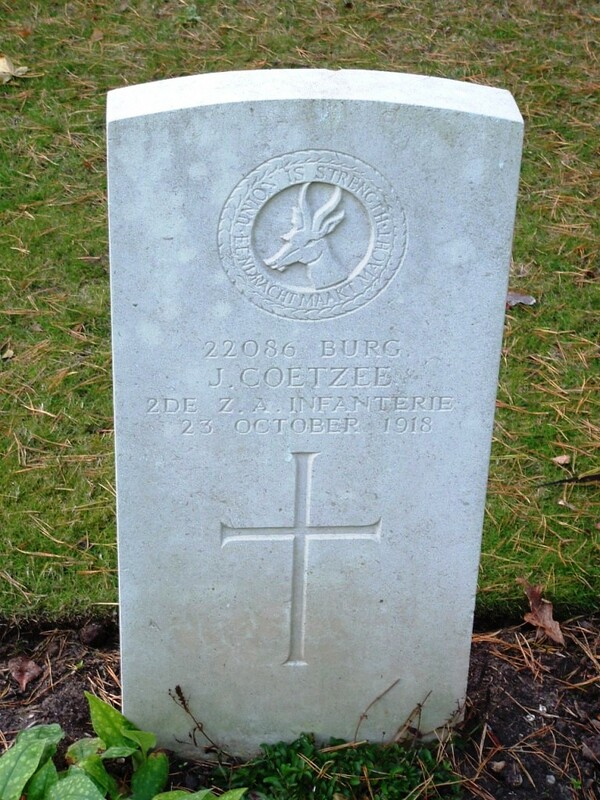 His wife, Elizabeth, and children are also remembered on the stone. Elizabeth died the year before her husband when she was 78 years old. Sadly, their children died before them in early adulthood. James was only 16 years old and their daughter 25 years old when she passed. Located on Christie Miller Avenue in the Craigentinny area of Edinburgh, Scotland, it is surrounded, by bungalows built in the 1930s. William Henry Miller 1789 -1848 inherited Craigentinny House and Estate from his father, and although he spent a great deal of his life in England as an M.P. 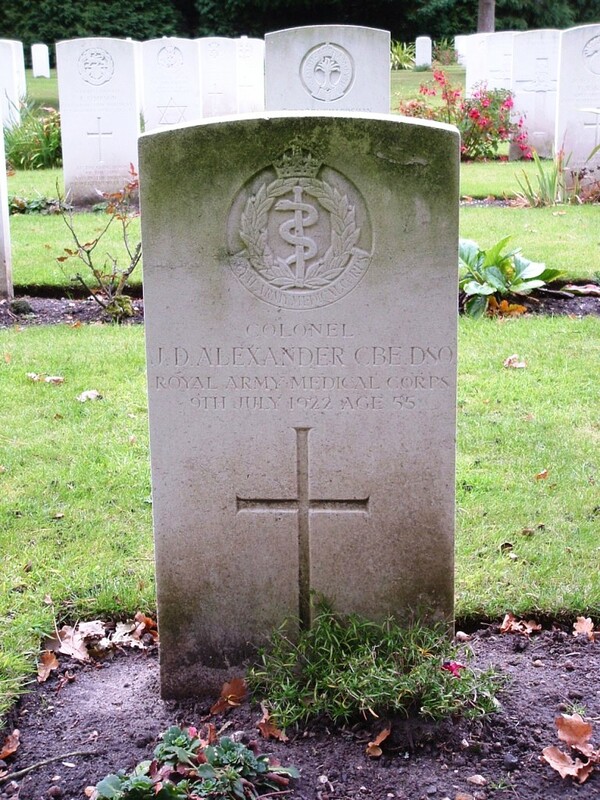 for Newcastle- under-Lyne he left instructions that he should not be buried in a church yard rather in the open fields at Craigentinny. 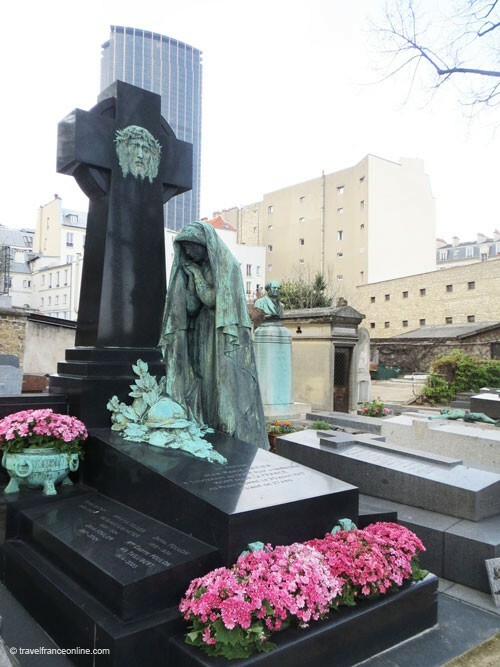 His last will and testament directed that he should be buried at the bottom of a 40ft stone lined shaft beneath a giant monument commemorating the arts, and that on top of his coffin should be placed a heavy stone slab. The Mausoleum was completed in 1856 by 80 labourers in a field to the north of Edinburgh between Piershill and Portobello. The tomb, designed by David Rhind, was an adaptation of the Temple of Vesta in Rome. The site was consecrated by the Bishop of Edinburgh on 13 September 1860. Several years later, a relative named Samuel Christie Miller commissioned Alfred Gatley to create finely sculpted 12ft x 6ft bas relief panels. Created in the style of the Elgin Marbles in British Museum, London (hence the nickname of the Mausoleum as the Craigentinny Marbles) they depicted two biblical scenes. The foreboding imagery of the ‘Overthrow of Pharaoh in the Red Sea’ on the north, and the jubilation of ‘The Song of Moses and Miriam’ in the south elevation are in strong contrast to each other. They were completed and attached to the sides of the monument in 1866. The William Henry Miller Mausoleum/Craigentinny Marbles was listed a category A historic building on 14 December 1970. With the approach of Remembrance Day ceremonies throughout the Commonwealth, it is a good time to honour the millions killed in conflicts throughout the world. 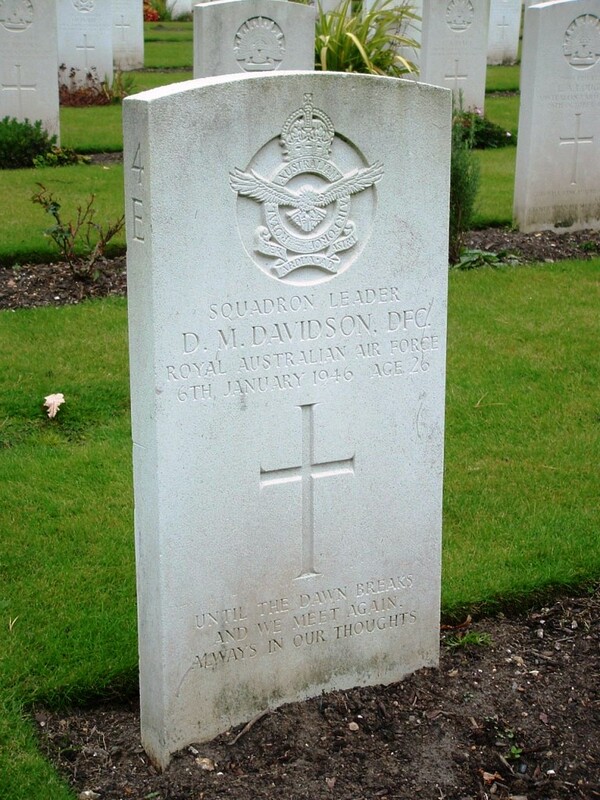 Squadron Leader D M Davidson received the Distinguished Flying Cross. He flew a Spitfire XIV TZ106 with 453 Squadron. The aircraft entered low cloud at about 100 feet and was seen to emerge from the cloud and strike the ground in Wichling, Kent, England. Nor that from when his home he went he would never return again. The CBE, Commander of the British Empire, is the 3rd highest level that can be achieved within the Most Excellent Order of the British Empire. The Distinguished Service Order (DSO) is a military decoration of the United Kingdom awarded for meritorious or distinguished service by officers of the armed forces during wartime. 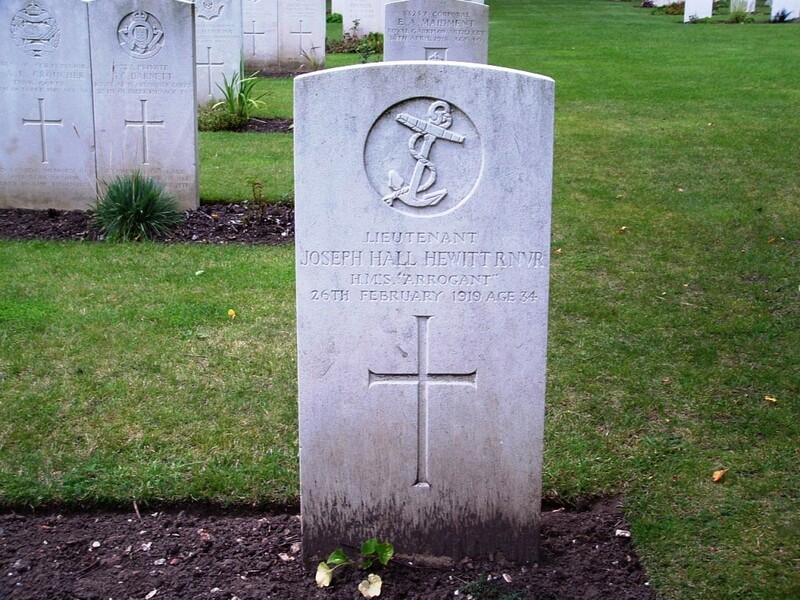 RNVR is an acronym for the Royal Naval Volunteer Reserve. HMS “Arrogant” was built in 1895. It was in service during WWI as the Dover depot ship for submarines and motor launches. 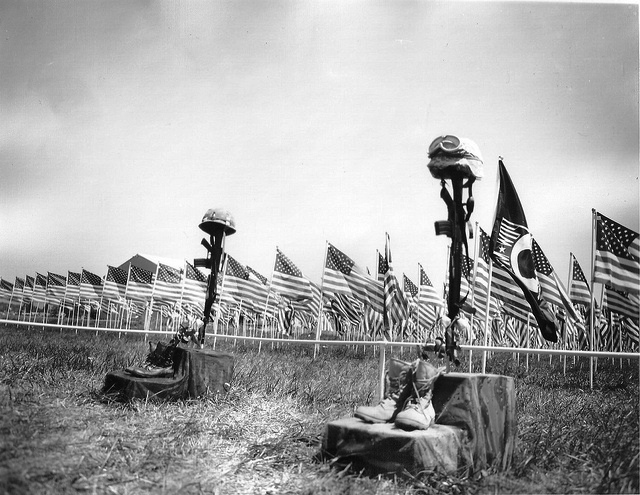 Lies buried in a soldier’s grave. 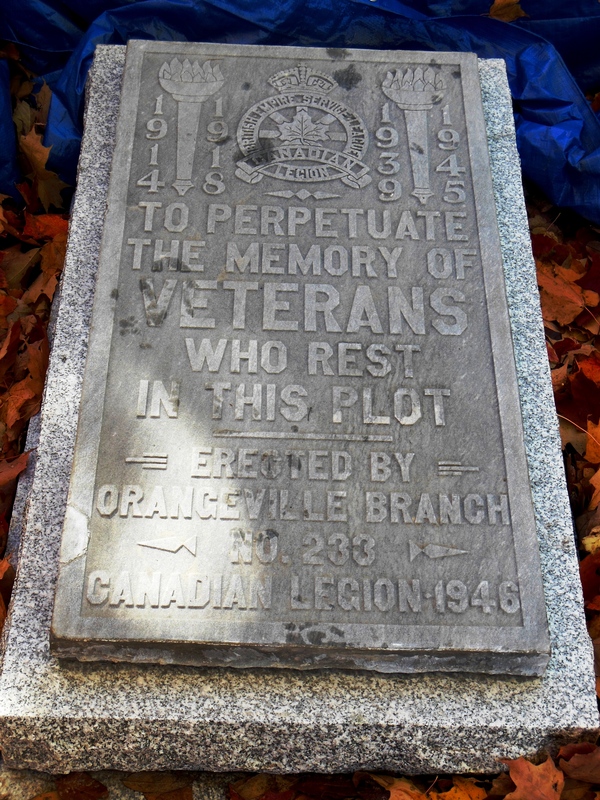 FIFTY THREE OF WHOM LIE IN THIS PLOT AND TWELVE OTHERS WHO ARE NOT COMMEMORATED ELSEWHERE. 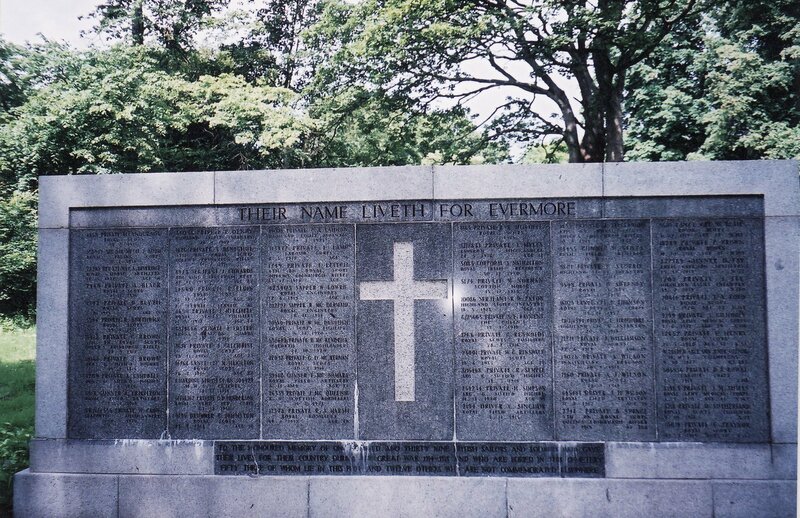 Located at Newington Cemetery, Edinburgh, Scotland. Till we meet in a better land. 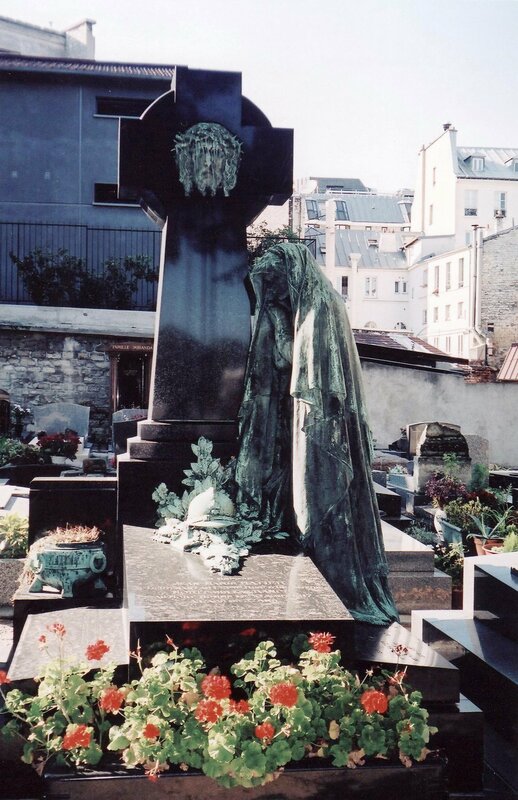 This memorial is located in Père-Lachaise-Cemetery in Paris, France. 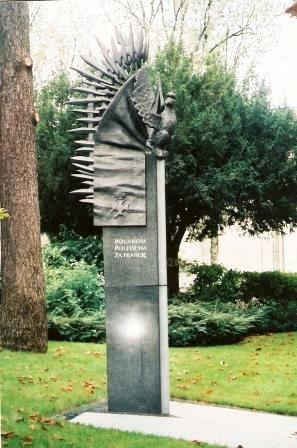 It commemorates the Polish soldiers who were killed during the liberation of France in the Second World War. 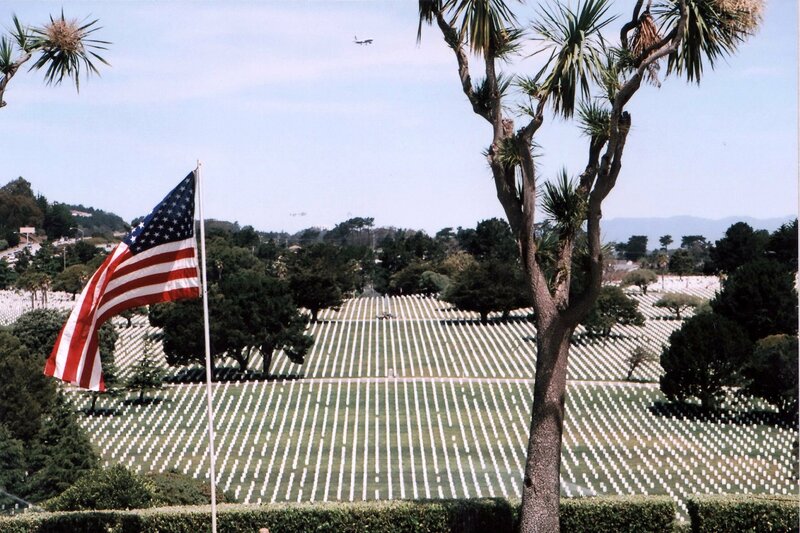 The Los Angeles National Cemetery is located in West Los Angeles, California, at the intersection of Wilshire Boulevard and Sepulveda Boulevard. The 114 acre cemetery was dedicated on May 22, 1889. The chapel was renamed the Bob Hope Veterans Chapel on May 29, 2002 (Hope’s 99th birthday), in “celebration of his lifelong service to our American Veterans”. 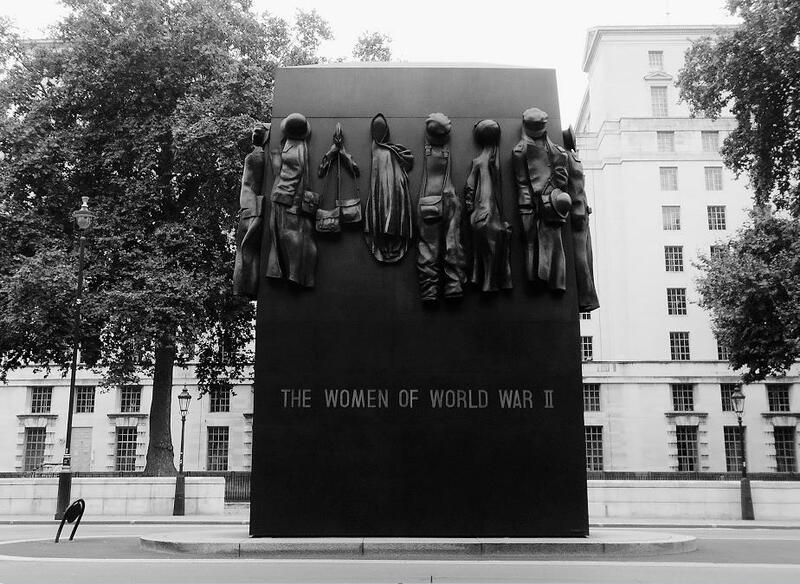 Located near the Cenotaph in Whitehall, London, England, this memorial was unveiled in 2005 to honour the service of women during the Second World War. It was sculpted by John W. Mills. 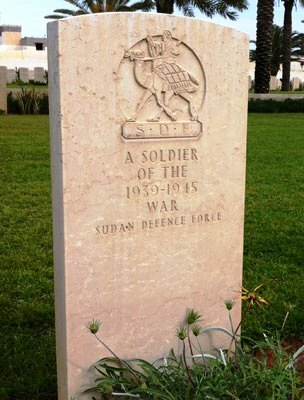 This unknown soldier was a member of the British Army unit, the Sudan Defence Force (SDF.) It was formed in 1925 to maintain the borders of the Sudan under the British administration. 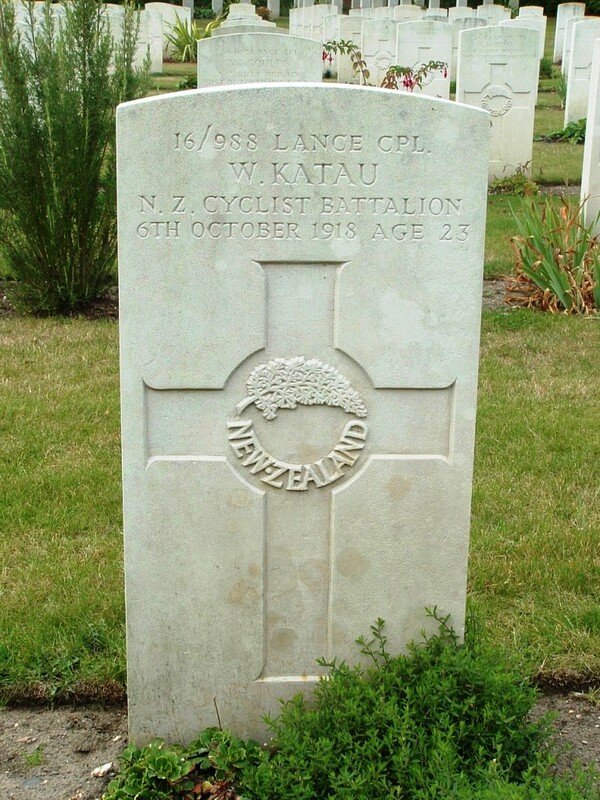 He fought for King and Country, And the honour of his race. This final image of Sutherlin, Oregon, USA, needs no words. J. K. Rowling, the famed author of the Harry Potter series of books, wrote the saga while living in Edinburgh. 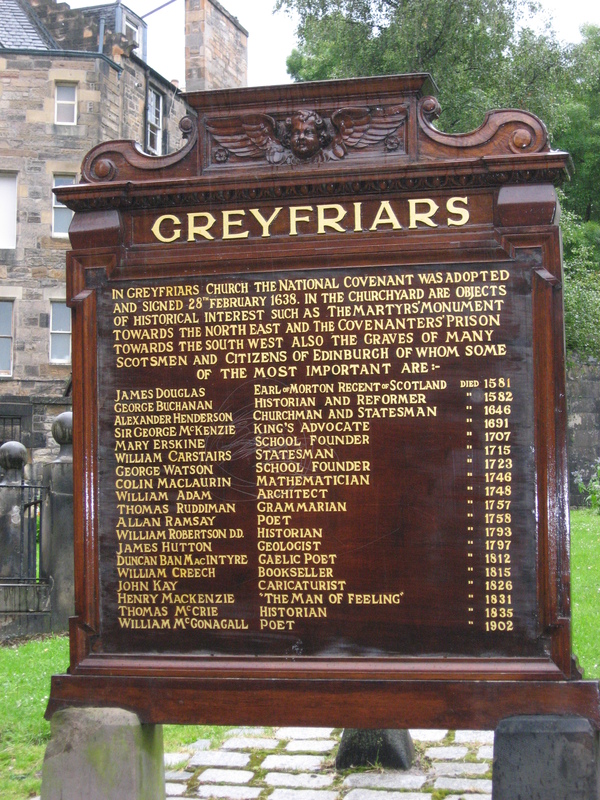 Many of the characters’ names were consciously, or subconsciously, chosen from Edinburgh’s streets, landmarks and graveyards. 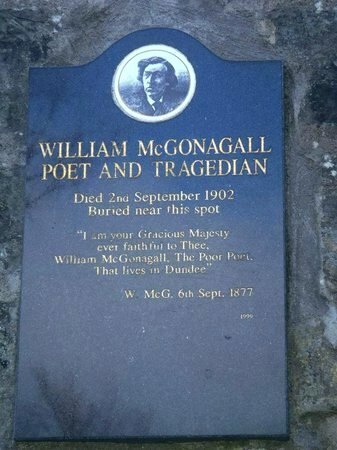 In Greyfriars Kirkyard near the George Heriot school gate is a tablet marking the grave of William Topaz McGonagall, (George Heriot’s school may have been the template for Hogwarts.) Professor Minerva McGonagall was the head of Gryffindor house at Hogwarts School of Witchcraft and Wizadry. William Topaz McGonagall who was born in March 1825, died on 29 September 1902. He was a poet whose poems are considered the worst in English literature. Audiences threw rotten fish at him and his performances were banned leaving him a pauper when he died. 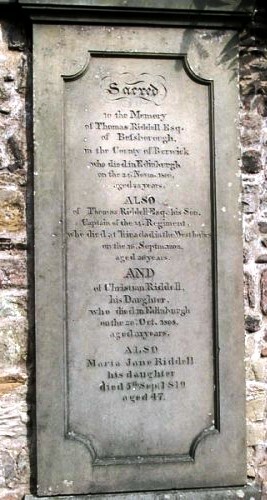 The grave of Thomas Riddell also in Greyfriars Kirkyard, was chosen as the real name of the Dark Lord Voldemort. This character appeared in the first Harry Potter book, Harry Potter and the Philosopher’s Stone, which was released in 1997. Thomas Riddell, who died in 1806 aged 72, shares his gravestone with members of his family. Sacred / to the Memory / of Thomas Riddell Esq. / of Befsborough, / in the County of Berwick / who died in Edinburgh / on the 24. Novm. 1806, / aged 72 years. ALSO / of Thomas Riddell Esq. his Son, / Captain of the 14. Regiment, / who died at Trinidad in the West Indies / on the 12. Septm. 1802, / aged 26 years. 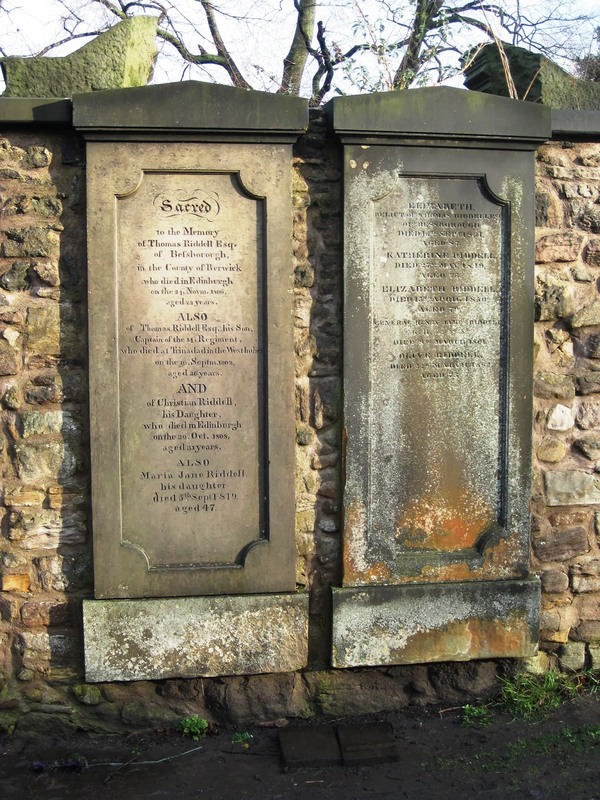 AND / of Christian Riddell, / his Daughter, / who died in Edinburgh / on the 29. Oct, 1808, / aged 31 years. Contradictory feelings on notes have been left at the graveside by people from all over the world.